New Delhi: Unfazed by the Gujarat High Court order staying bankruptcy proceedings against Essar Steel, the finance ministry has asked banks to maintain zero tolerance against bad loans and be prepared to fight cases to resolve large NPAs or non-performing assets. The ministry has been asking banks to take tough action against such borrowers and be ready to fight court cases as well, official sources said. The adjournment of the Essar Steel case by the high court to July 12 will not deter banks or halt insolvency proceedings against other 11 cases, they added. The court today continued its order to the National Company Law Tribunal (NCLT) not to conduct any hearings in Essar Steel’s matter till July 12. Bankruptcy proceedings have also been moved against Bhushan Steel, Electrosteel Steel and Lanco Infratech which are among the 12 NPA or bad loan cases identified by Reserve Bank of India. SBI is the lead banker to defaulters of Bhushan Steel, Essar Steel and Electrosteel Steel, while IDBI Bank has been directed by RBI to initiate insolvency procedure against Lanco Infratech. The 12 accounts alone constitute a quarter of the over Rs. 8 lakh crore of NPAs. Of the total, Rs. 6 lakh crore are with public sector banks. Sources said the ministry as well as the banks concerned are confident of resolving 12 cases in 180 days mandated under Insolvency and Bankruptcy Code (IBC) 2016. Once a case is referred to NCLT, there is a 180-day time line to decide on a resolution plan though 90 days can be given in addition. If a plan is not decided, then the company will go into liquidation. 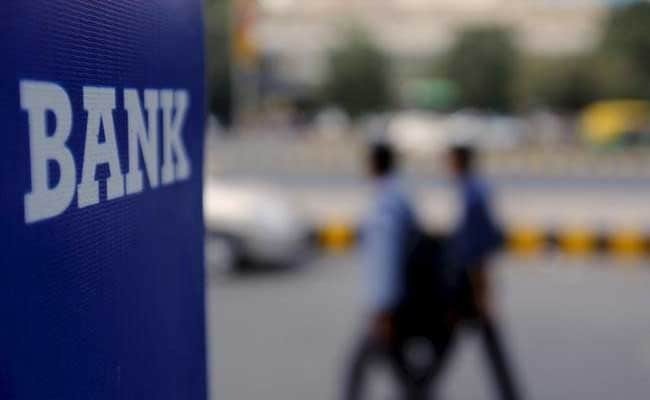 The internal advisory committee (IAC) of the RBI, after its meeting on June 13, had recommended 12 accounts totalling about 25 per cent of the gross NPAs of the banking system for immediate reference under Insolvency and Bankruptcy Code. These accounts have an exposure of more than Rs. 5,000 crore each, with 60 per cent or more classified as bad loans by banks as of March 2016. Earlier this week, Essar Steel moved the Gujarat High Court against insolvency proceedings initiated by the banks on the direction of Reserve Bank of India (RBI). The high court issued notice to the RBI and leader of the banking consortium SBI and posted the matter for July 7. Essar Steel, in its petition, had appealed that the RBI notification arrived even while the firm was trying to implement a board-approved restructuring package. It also said that it has repaid almost Rs. 3,467 crore in last one year, adding that it employs 4,500 people and that if action was taken under the provisions of sections 7, 16 and 17 of the IBC, the administration of the company would go into hands of interim resolution professionals and it would result in the closing down of the company.